Deep offshore hydrocarbons, once considered to be out of reach, now make up around 30% of the world’s yet-to-be-discovered conventional resources. Their exploitation, which takes place at greater and greater water depths, in increasingly difficult seas and within increasingly isolated reserves characterized by complex fluids, represents a major challenge for the future of energy. 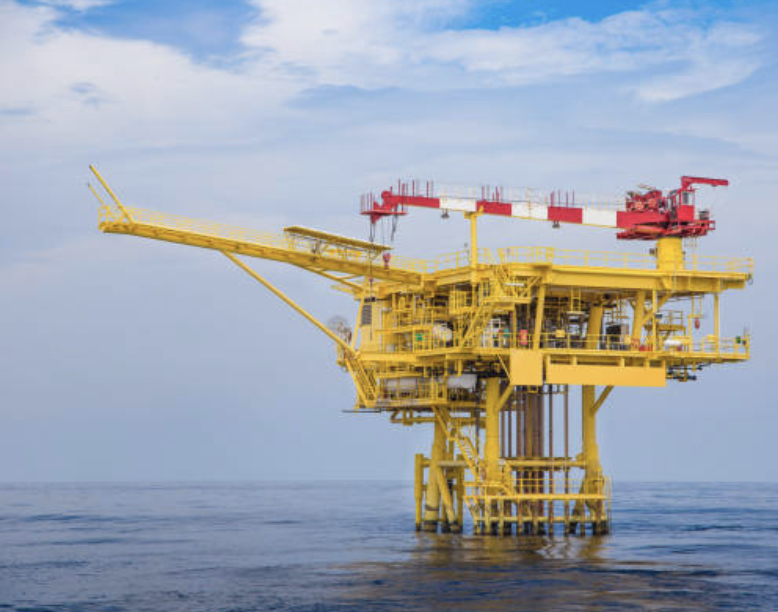 Thanks to its experience in deep offshore and to its continuous innovation policy, Boost rises to the intrinsic challenges of deep offshore hydrocarbon production every day.